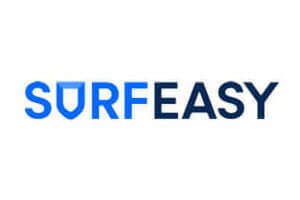 TigerVPN and SurfEasy are the absolute cream of the crop among the VPN service providers. Not sure which one to sign up for? We understand your dilemma. The best way to choose is to make an educated decision based on a thorough comparison of the two providers and your specific needs as a VPN user.